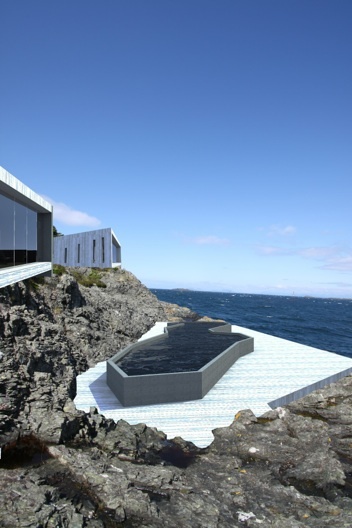 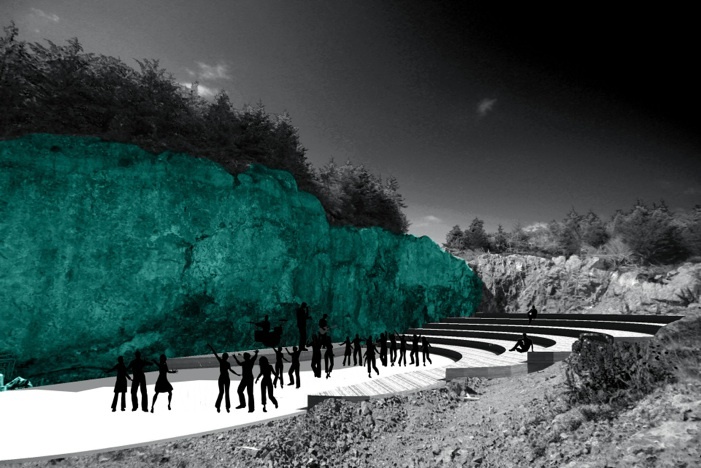 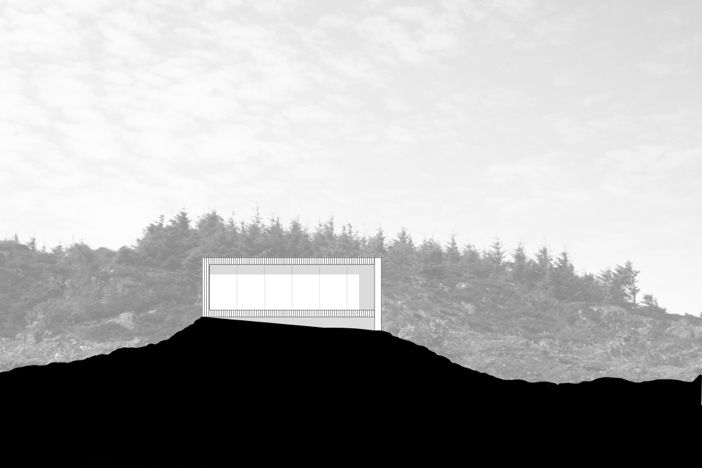 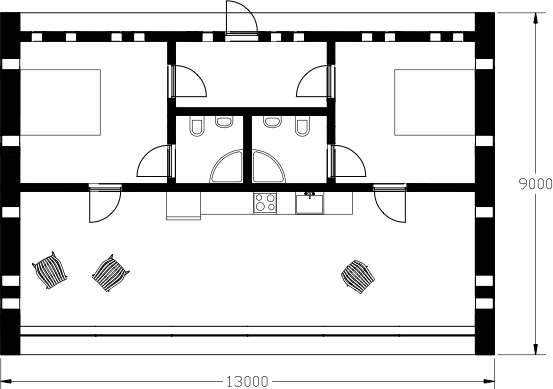 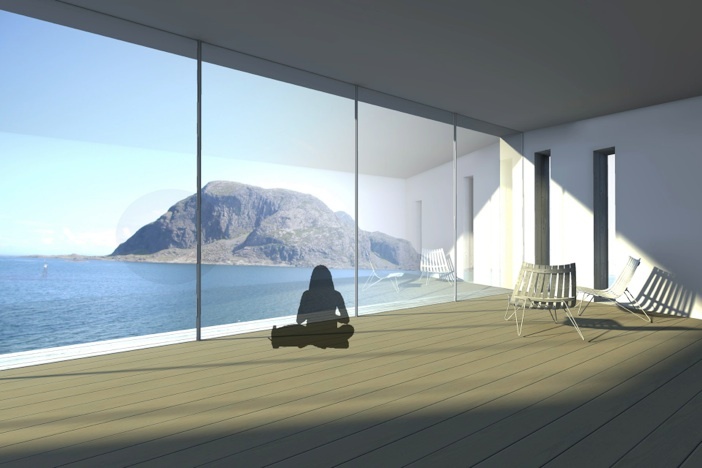 Proposal for Streten Ocean Hotel located in Sogn og Fjordane. 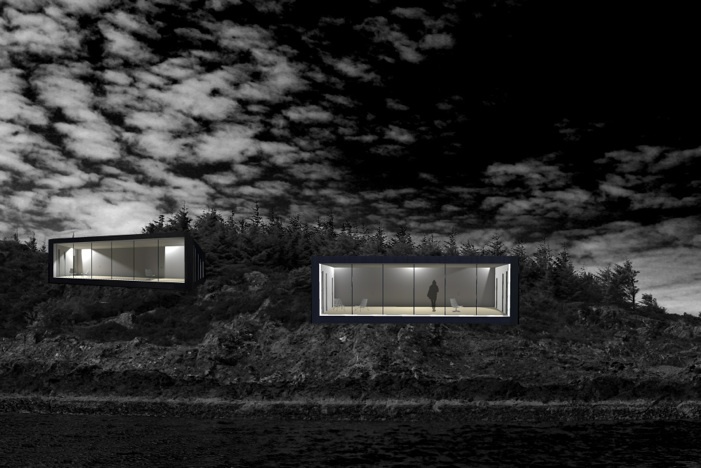 The project consists of fourteen huts spread around the area together with an amfi for music and theater and a lookout point. 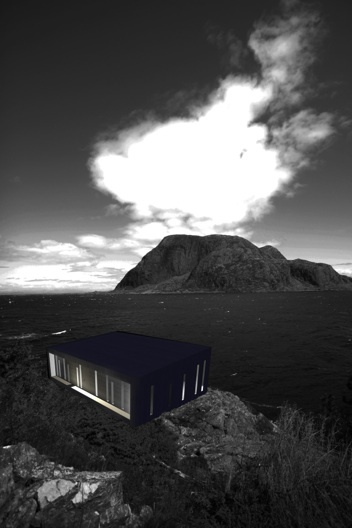 The idea for the project was to give visitors a feeling of being in the middle of the storm along with the modern comforts required to feel safe and comfortable.